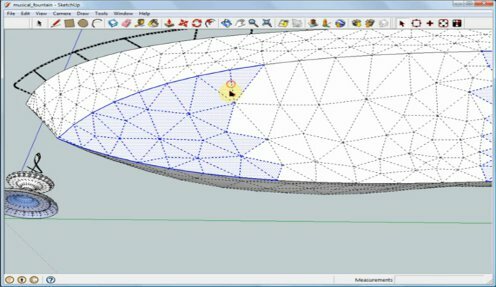 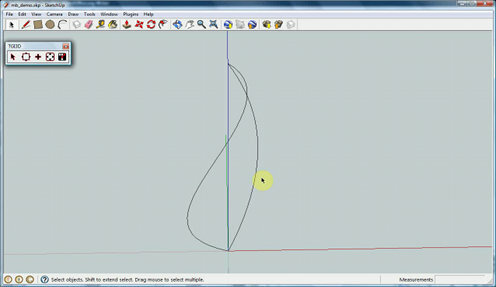 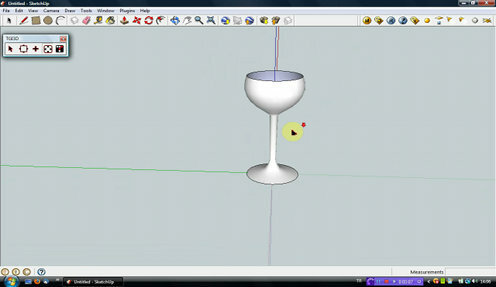 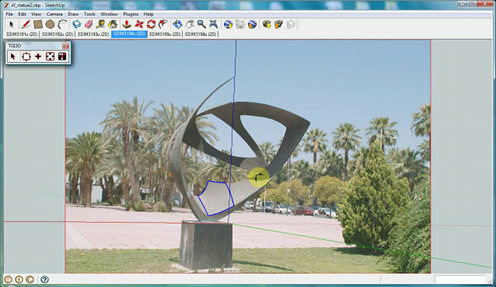 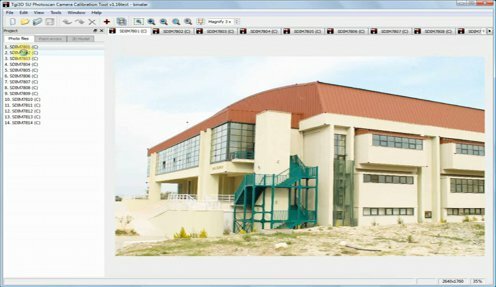 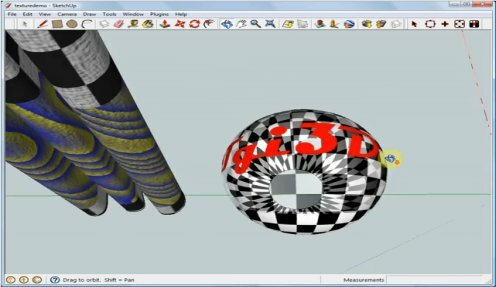 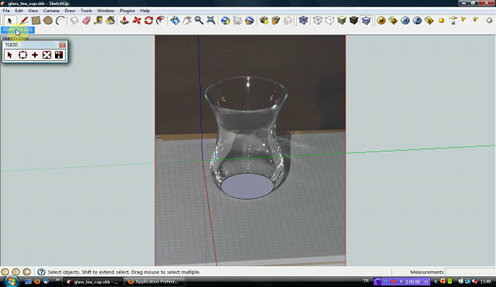 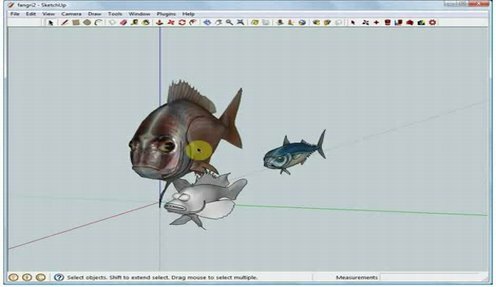 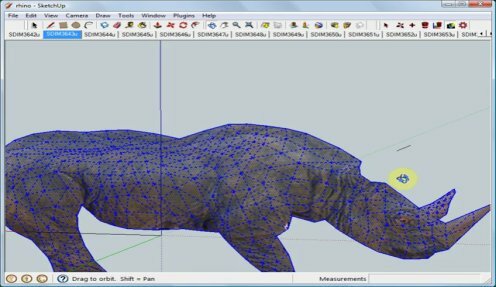 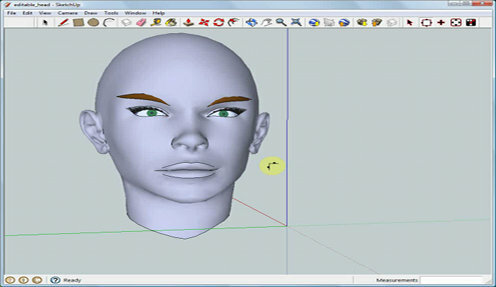 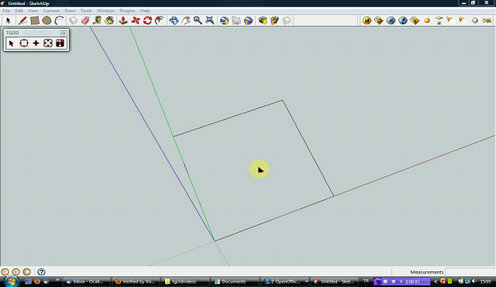 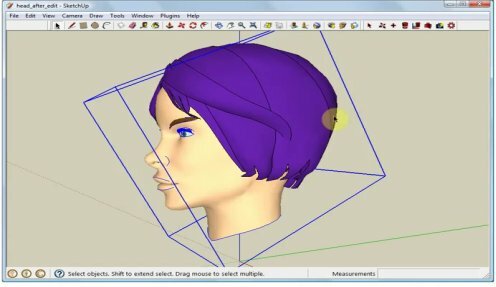 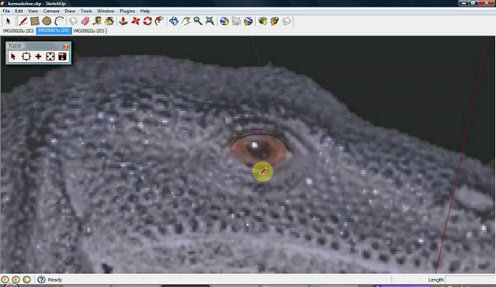 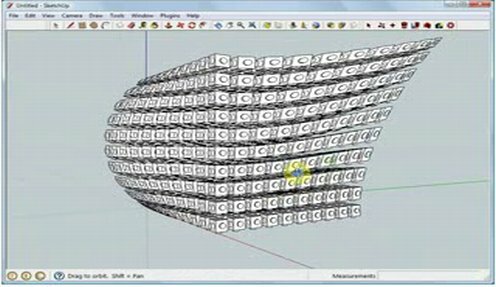 Fast and automatic 3D modeling using Image Based Surface Modeler Tool NEW! 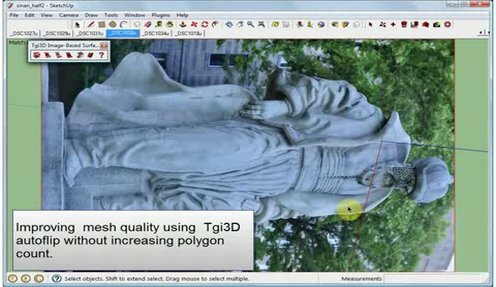 Changing edge orientations to optimize image matching quality NEW! 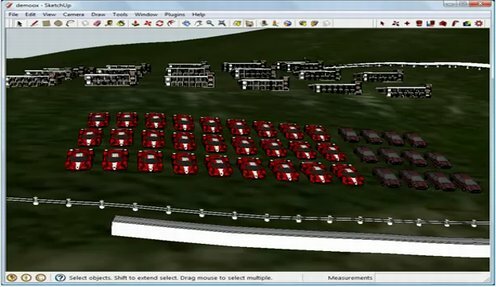 Creating (and mapping) buildings and objects on terrain surfaces NEW!